One of the things customers look for in an electrician in Botany is the ability to handle a variety of electrical issues. 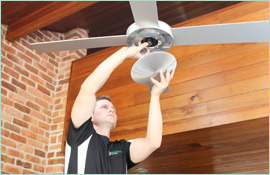 Paul’s Electrical has been providing area homeowners with reliable, quality service for nearly 20 years. 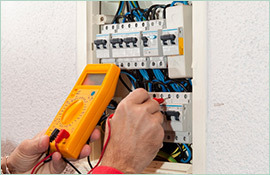 With a highly trained team of electricians, we are ready and able to assess all of our customers’ needs. Over the years, we have gained valuable experience in handling both the most basic and the most difficult electrical issues. As an electrician in Botany, we are called upon for a wide variety of services. These include installing power points, emergency electrical service, fault finding, smoke alarms, surge protection, and more. Our tradesmen are uniquely trained so that they can identify a wide range of issues and fix them quickly and efficiently. We respond to our customers’ calls promptly and arrive in our fully-stocked professional vans. Customers can trust us to solve their issue and do it right the first time. 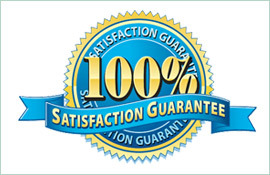 We stand behind all of our work with a customer satisfaction guarantee and our lifetime workmanship warranty. No matter how big or small the job, Paul’s Electrical takes a great deal of pride in the quality of our work. Whether you need emergency service or you are building a new home, you need an electrician in Botany that can provide you with quality workmanship you can trust. For more information or to book your service, call us directly on 0409 337 439 or send us an email at paul@paulselectrical.com.au. 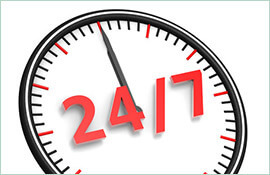 You can also reach us by filling out the online contact form on our website.